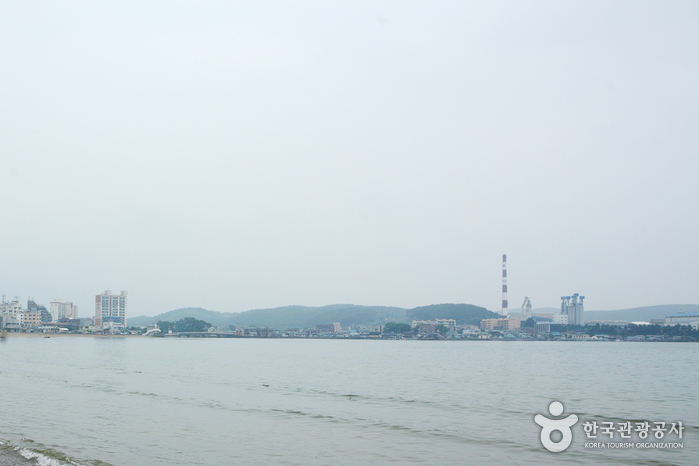 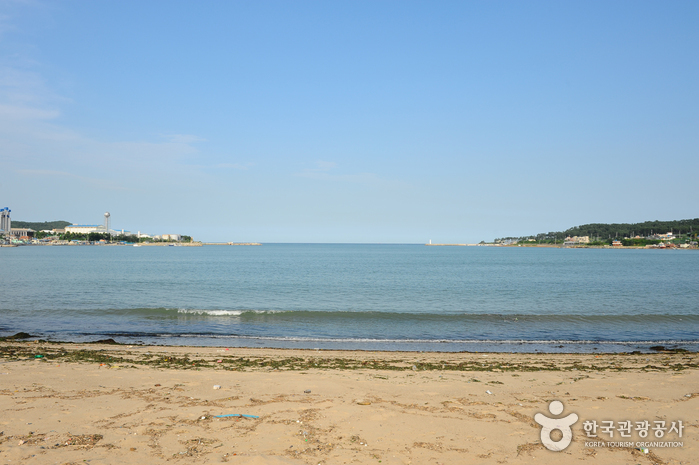 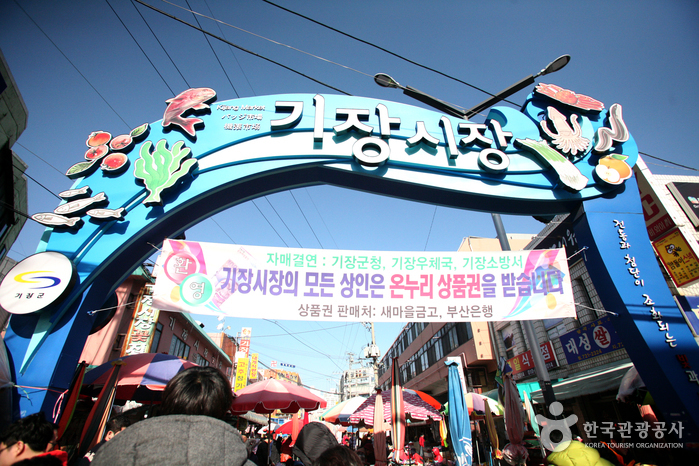 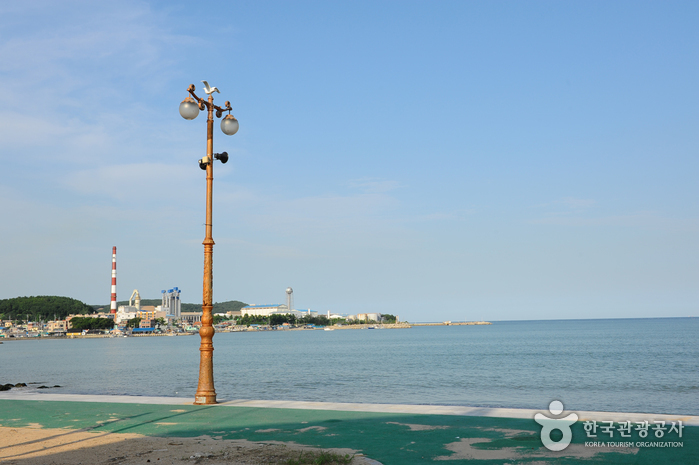 Located in northeastern Busan, Ilgwang Beach is a popular beach that covers almost 40,000㎡ in area. 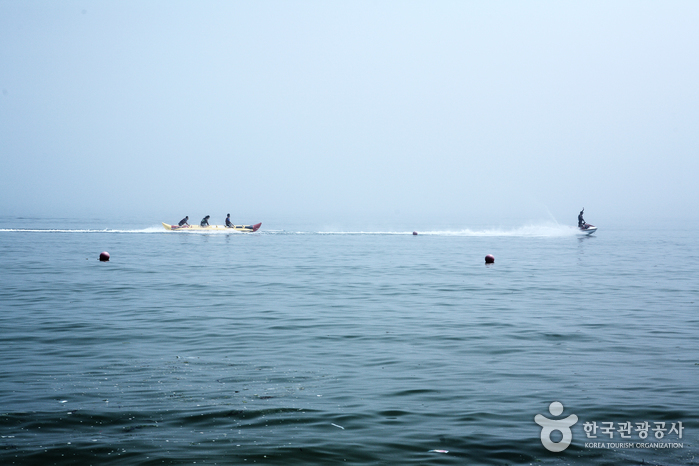 As the water level is not too deep, it provides a perfect getaway for families with young children. 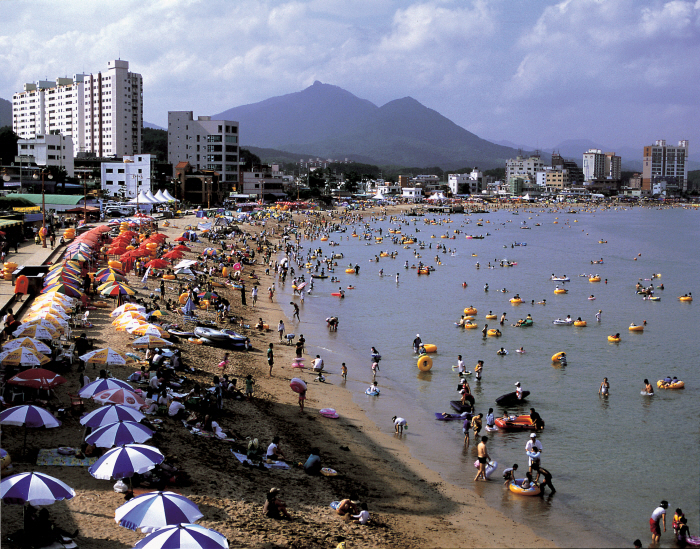 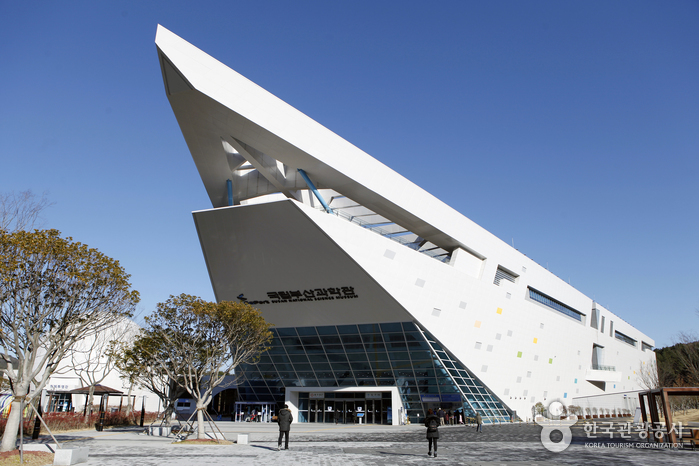 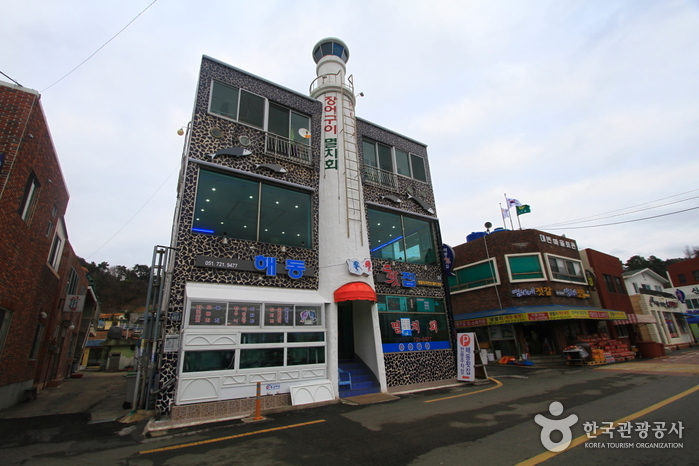 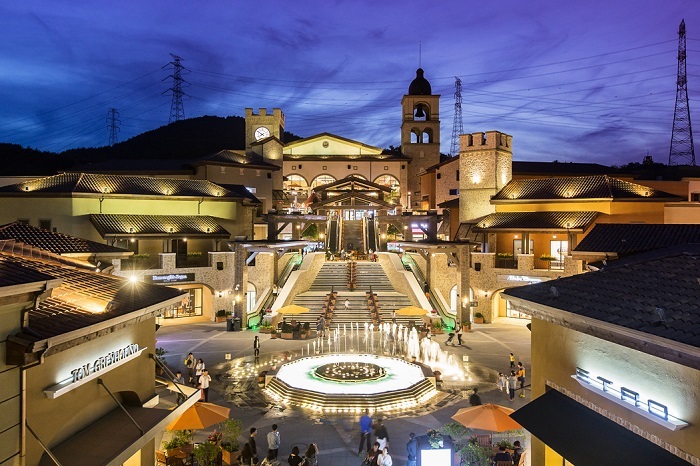 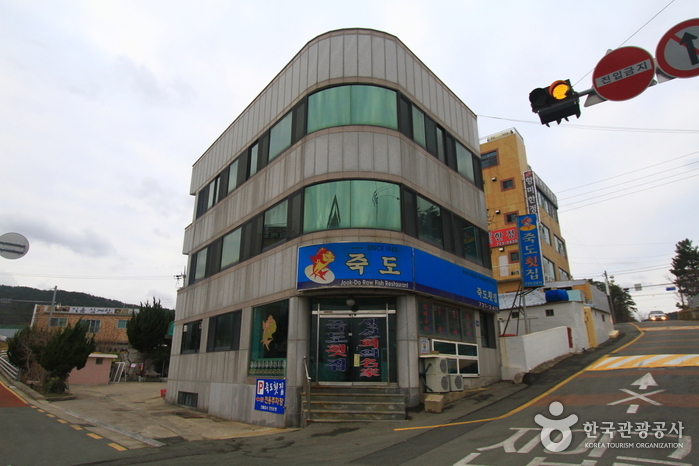 In addition to distinct tourist sites such as Samdseongdae Pavilion and Gangsongjeong Pine Tree Forest, there are numerous accommodation, dining and convenience facilities near the beach. 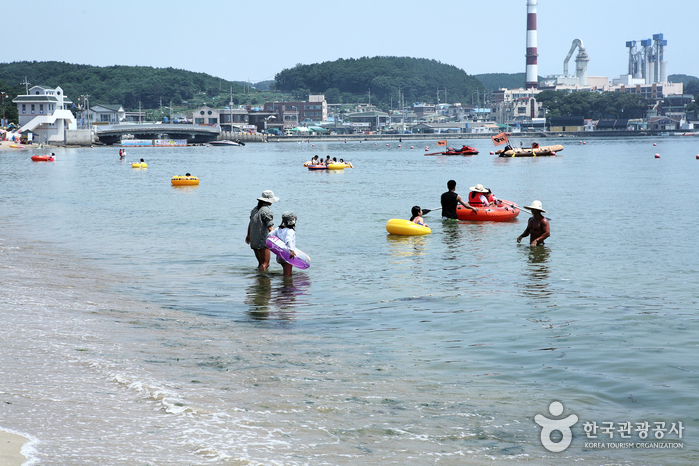 Moreover, Ilgwang Beach hosts various cultural events throughout the year, including the 4-day theater festival held annually on August 1st. 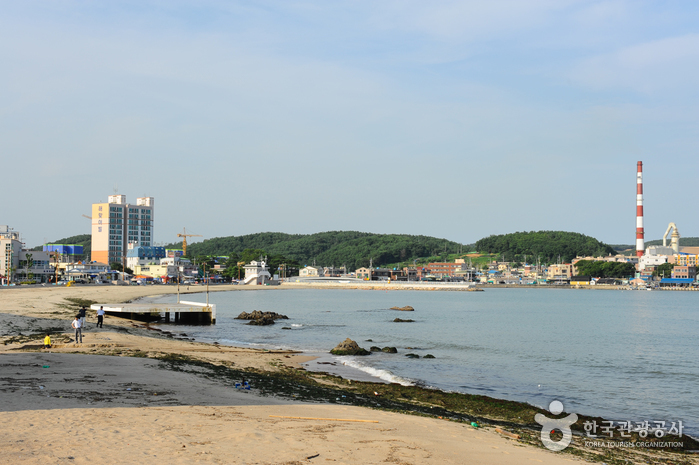 Get off at Ilgwang Beach Entrance Bus Stop.